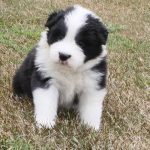 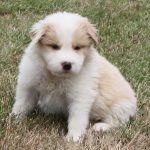 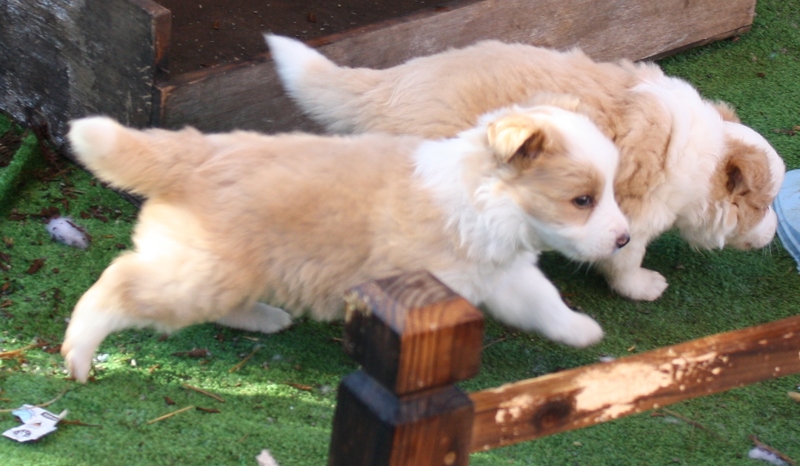 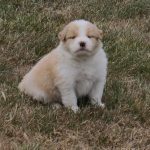 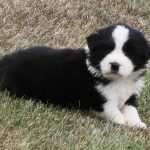 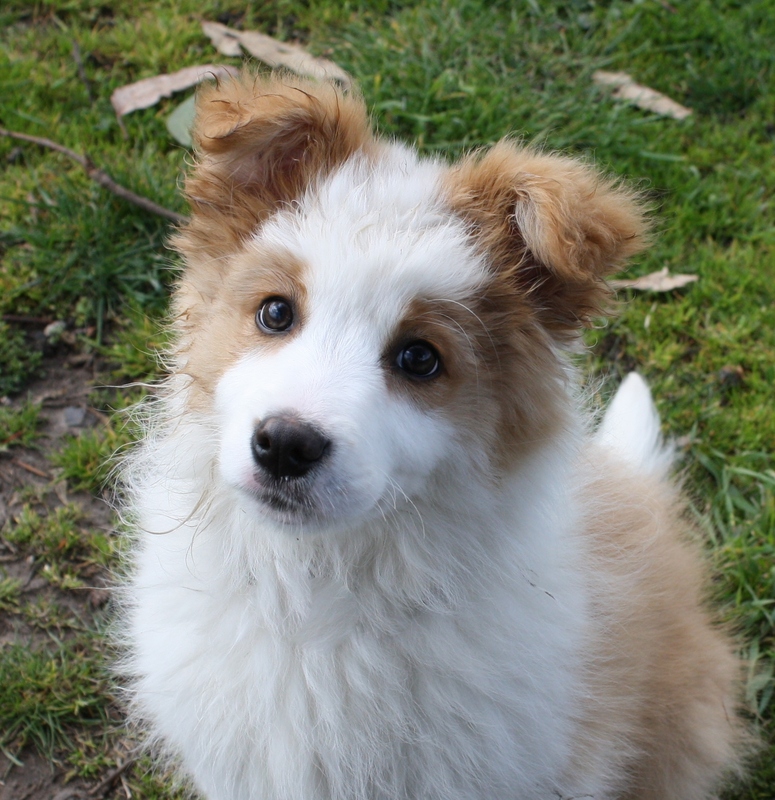 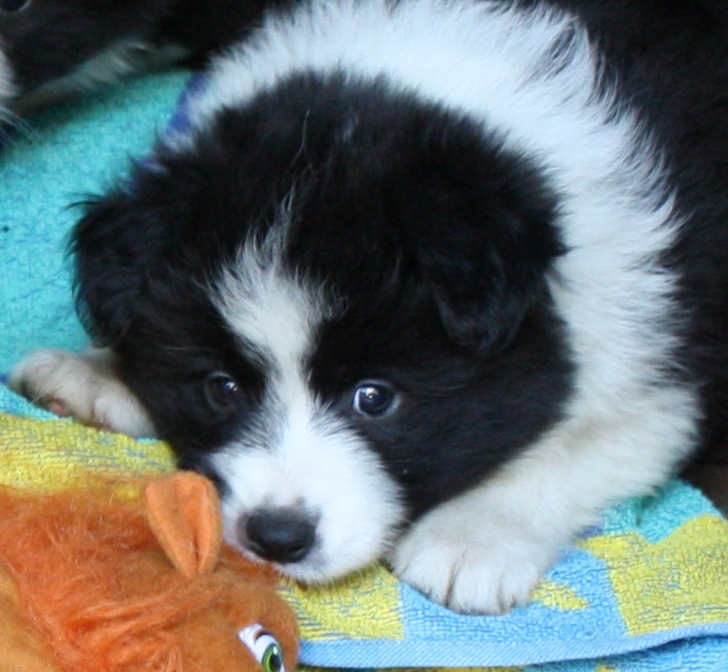 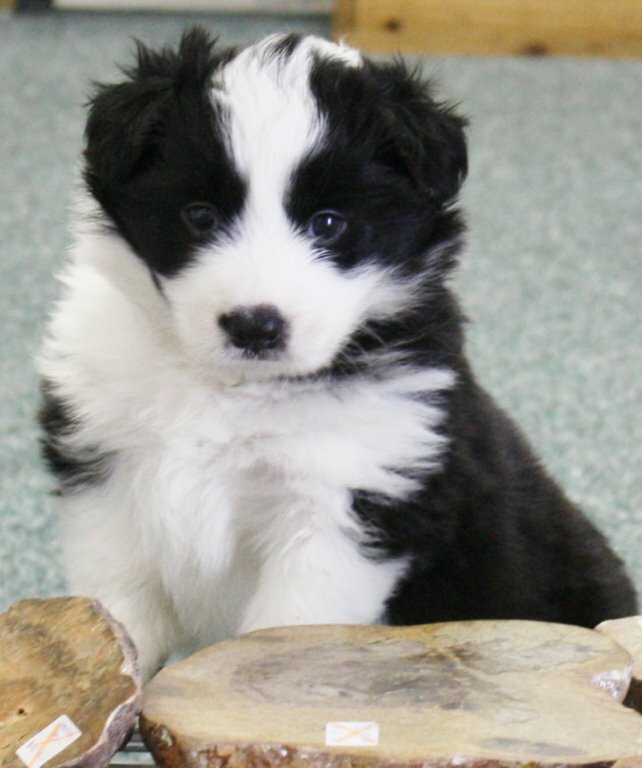 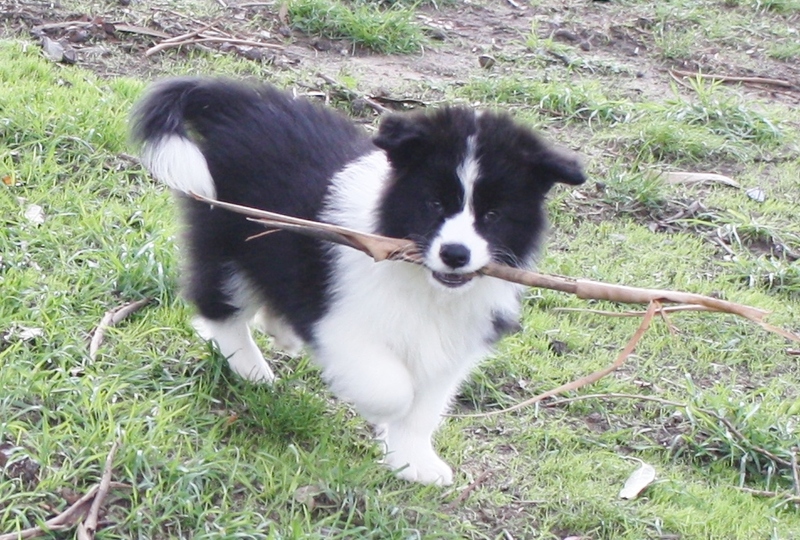 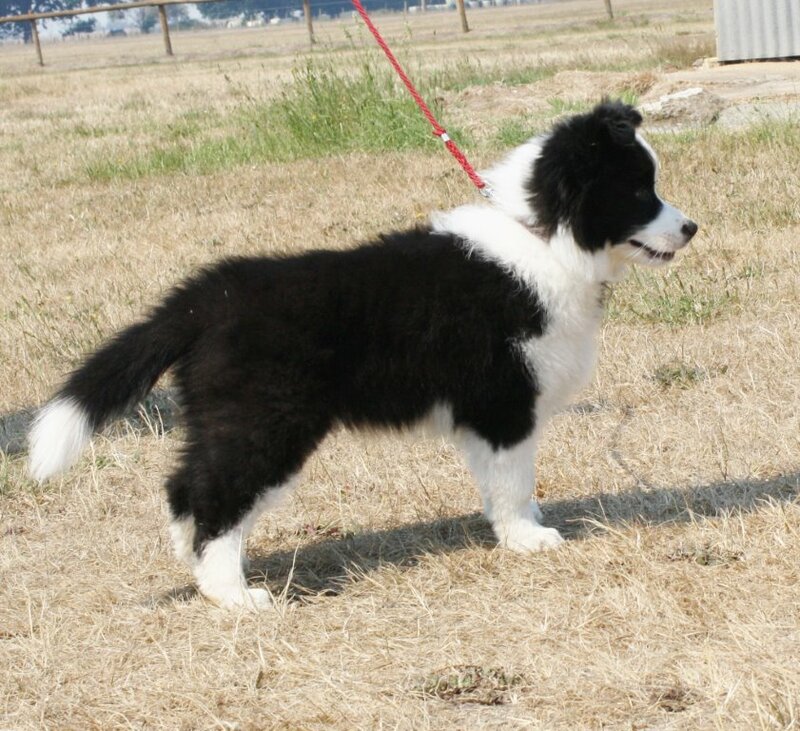 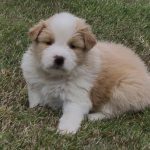 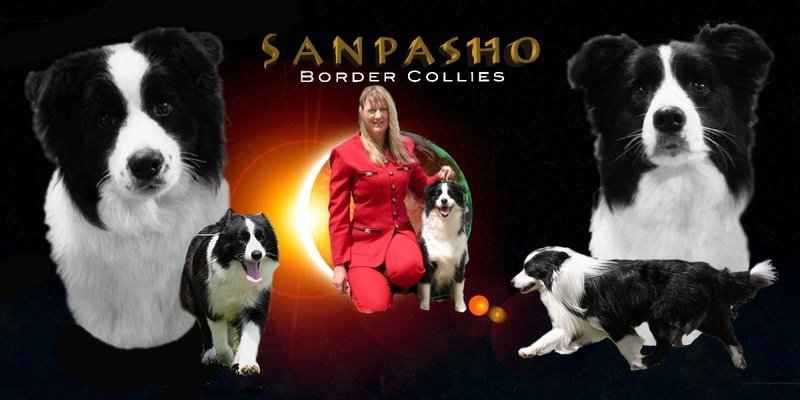 We are thrilled to announce the safe arrival of 6 beautiful Border Collie puppies Sire is Aust Ch. 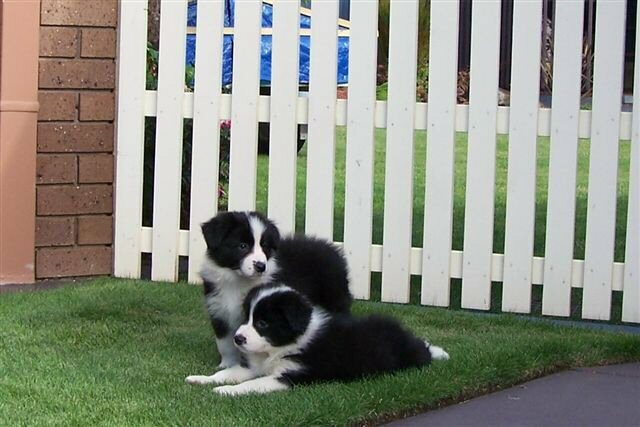 Clankelton Sir Walter Raleigh ( Walter) and Sanbriann Xtra Hot Chilli (Chilli) we have 3 red/white boys, 1 black/white boy 1 red/white girl & 1 Black/white girl. 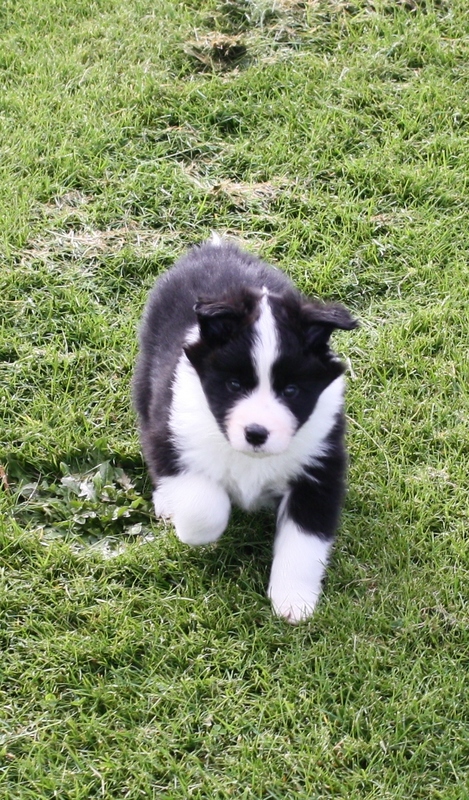 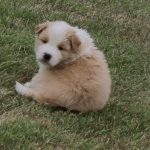 Puppies will be available on limit register , which means NOT for breeding or showing unless by arrangement .